Tinie Tempah, Wretch 32 and Mo Farah were at a special Grenfell Tower charity football match. 8. 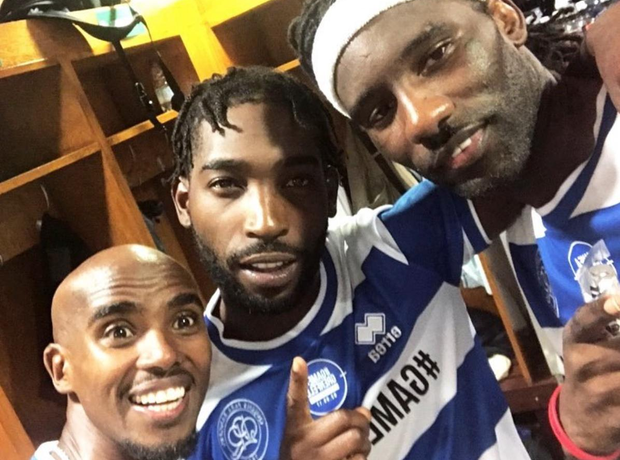 Tinie Tempah, Wretch 32 and Mo Farah were at a special Grenfell Tower charity football match.